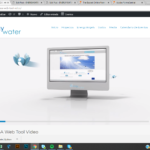 The EnergyWater project aims to provide support to European manufacturing industries by enabling energy efficient water processing, through the development of the Energy Management Self-Assessment (EMSA)-web tool and the creation of an Energy Angels Network. 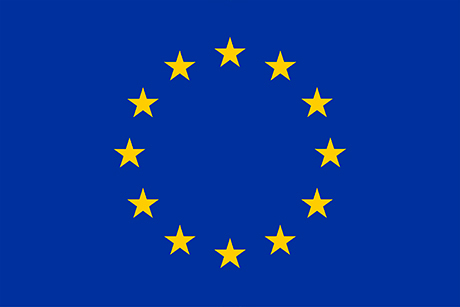 Funded by the European Commission (EASME) with a total amount of the €1,980,188, EnergyWater project has a duration of three years (01/02/2016 – 31/01/2019). 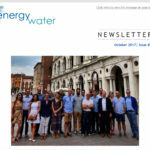 The consortium of the EnergyWater project is formed by ten partners, which empower the initiative with relevant experience, thanks to their high expertise, as well as their broad networking influence and reach. EnergyWater Project networking and professional development events. Stay tuned for our 2015-2019 event calendar. Don’t miss any event! The EnergyWater project, funded by the EC (EASME), aims to provide support to European manufacturing industries by the development of the EMSA-web tool and the creation of an Energy Angels Network. 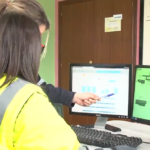 Energy Management Self-Assessment (EMSA) web-tool will be a free and anonymous ICT tool to compare and benchmark the energy performance in industrial water process in European manufacturing industries. As a result of the self‐assessment, the tool will provide guidelines with tailored measures to improve energy performance. The EMSA tool will be based on existing standards such as CAF (Common Assessment Framework), EVO (Efficiency Valuation Organization), ISO 50001 and Carbon Trust Energy Management assessment tool. ITCL (Project Coordinator). ITCL’s Energy Technologies Department mission is to implement technological and non-technological innovative solutions in production facilities to improve energy efficiency, reducing cost so competitiveness is increased. Carbon Trust. Our mission is to accelerate the move to a sustainable, low carbon economy. To have real impact we act as a catalyst, making the case for change to businesses, governments and civil society worldwide. CEA.The Cyprus Energy Agency is an independent, non-governmental, non-profit organization, founded in 2009 for carrying out activities related to the promotion of renewable energy, energy saving and sustainable transport and urban mobility. CTC – CIT. Clean Technology Centre, Cork Institute of Technology, has a distinguished record of expertise and experience in waste prevention and resource efficiency. OIEAU. Office International de l’Eau (OIEau) is a French independent non‐profit‐making organisation, whose aim is to develop skills for improving water and river basin management. GREENFLEX. Greenflex helps accelerate the transition and reduce environmental and societal costs with a view to tackling the major challenges facing businesses, offering support from developing strategy to taking action for a future of optimal performance, a ” Good Future “. SMART FUTURE. Smart Future supports organisations in identifying specific goals for improving energy use and emissions reduction targets and helps incorporate these objectives into overall business strategies. SOCAMEX. SOCAMEX is the water engineering company of the Urbaser Group, working in the area of design, construction, management and operation of wastewater treatment plants and drinking water treatment plants, water and waste treatment installations, as well as technical assistance to companies, municipalities, and communities. WINGS ICT. WINGS ICT Solutions is a fast growing SME which focuses on conducting R&D activities and providing consulting services in all areas related to ICT and verticals. WssTP. 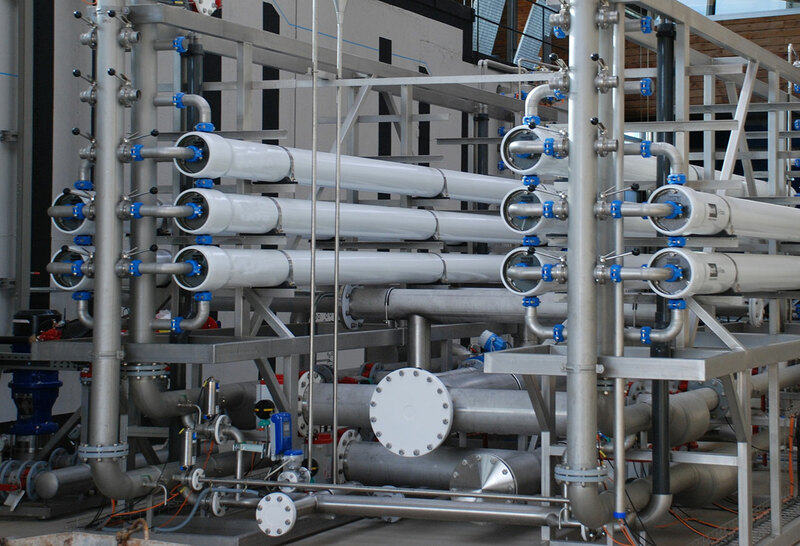 WssTP is the European Technology Platform for Water. WssTP strives to increase coordination and collaboration on water-related challenges, and to increase the competitiveness of the European water sector and allied sectors.